December of 2012 will close out as the strongest month on record for plug-in vehicle sales, as the ever-widening choices of plug-in vehicles continue to expand, and consumers look to book their 2012 federal tax credit (up to $7,500) before years end. Chevrolet Volt: GM rebounded from a less than impressive November result to post a near-best 2,633 sales for December. 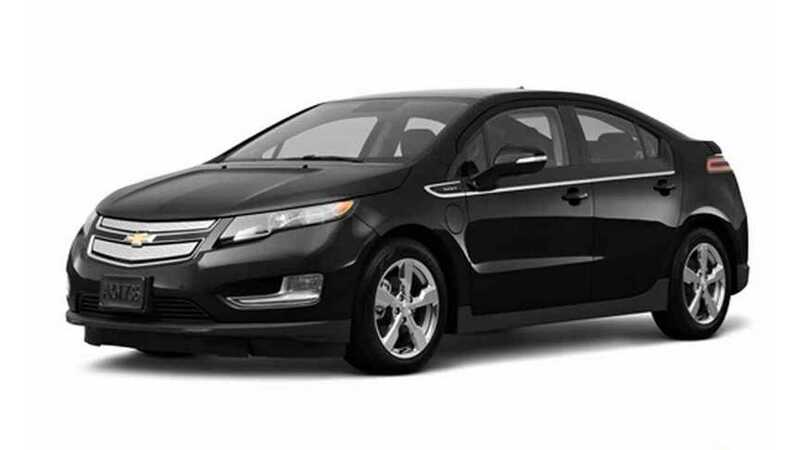 December's result brings the Volt's year-end total up to 23,451, triple that of 2011. During a holiday shorted work schedule, GM's Hamtramck facility produced 1,509 Volts (and 6 Amperas), which may adversely affect sales in the first month of 2013. Sales PDF from GM can be found here, production PDF here. 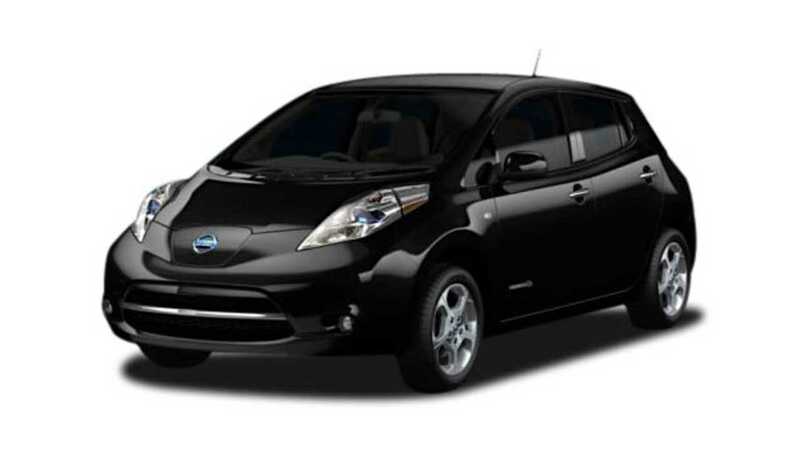 Nissan LEAF: In December Nissan sold 1,489 LEAFs, bringing its yearly total to just under 10,000 at 9,819. 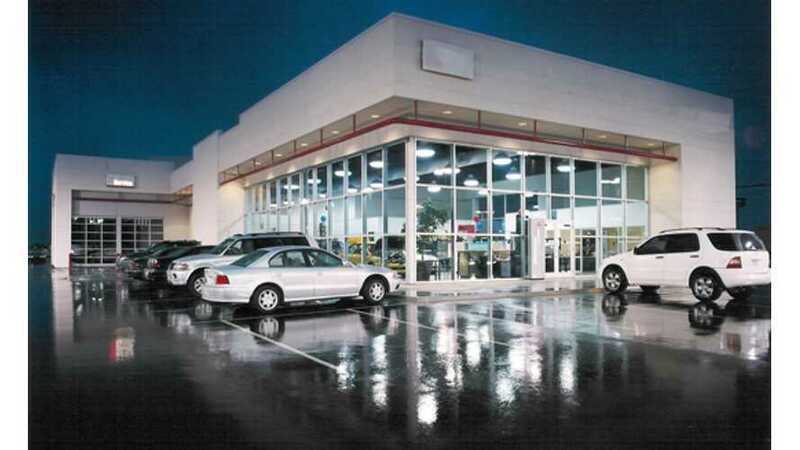 Thanks to massive discount program (as much as $9,775 by one dealer) offered to move inventory before the announcement of a better and cheaper US-made LEAF, Nissan has been enjoying a sales resurgence of late. In November 1,539 73-mile EVs were sold, narrowly missing the year-high of 1,579 LEAFs sold in October, which obliterated Nissan's previous best effort of the year. 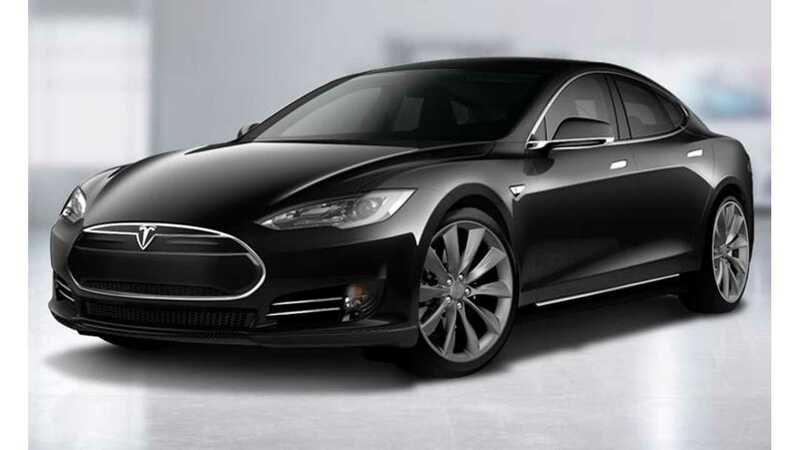 Tesla Model S: Tesla does not give out exact monthly sales. However, consistent SEC filings, factory reports and tweets lets us be fairly accurate. By most estimates, Tesla had sold around 900 Model S sedans going into December, and Tesla reconfirmed as late as mid-November that it would still deliver at least 2,700-3,225 by year's end. However, by the start of December, it seemed fairly obviously that Tesla would not be able to achieve sales of 2,000-odd units for the month. To improve results, Tesla then sent out emails early in the month to almost all reservation holders expecting delivery of their Model S in January (and some February) to "move up" their paperwork to log sales into December, regardless if the car did not actually get delivered in the month. Even still, the highest VIN we seen allocated by Tesla by the technical month cutoff was around 3,100, and all the VINS are not built and delivered sequentially. We estimate Tesla delivered (or at least quasi-delivered) around 1,500-1,800 cars in December, bringing the yearly total to about 2,400-2,700. We will know for sure when the company reports Q4 results in a couple weeks. 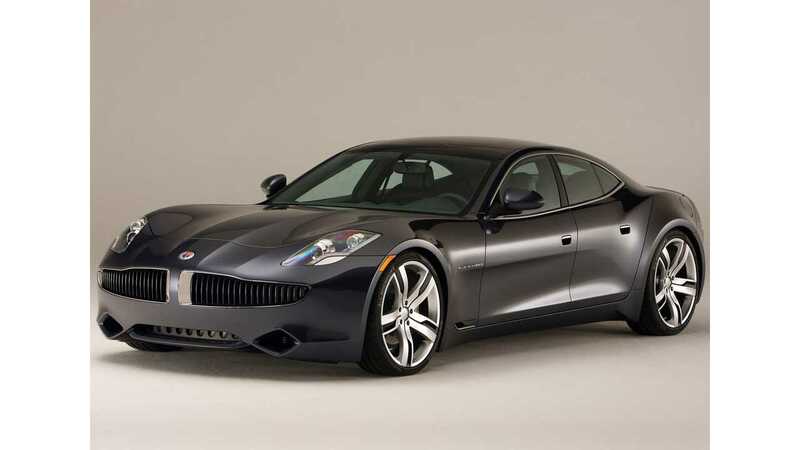 Fisker Karma: Like Tesla, Fisker does not report monthly sales. Fisker also is not keen to report bad news until the last possible moment...probably because they haven't built a thing since July. This will probably Fisker's last month on the sales round-up chart here at InsideEVs as results are near meaningless. Henrik Fisker last month said Fisker has sold almost 2,000 Karmas in total, and playing the "highest VIN we can find game" netted us around 2,700, which leaves about 700 still available to be sold...that is until you consider that Fisker lost 338 of those Karmas to Superstorm Sandy. making the available pool of Karmas left around 350 units, 140 of which are still in US inventory. 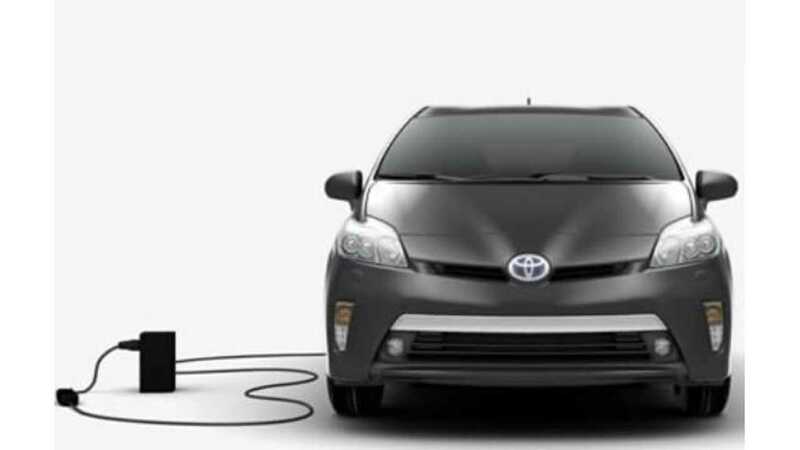 Toyota Prius Plug-In: In December, Toyota had another relatively strong month considering the amount of Prius-alike nameplate competing for customer's attention. 1,361 PIPs were sold, bringing the car's yearly total up to 12,750. Ford C-Max Energi: After a really (really) strong start, the plug-in hybrid Ford came down to earth a little in December, selling 971 units. 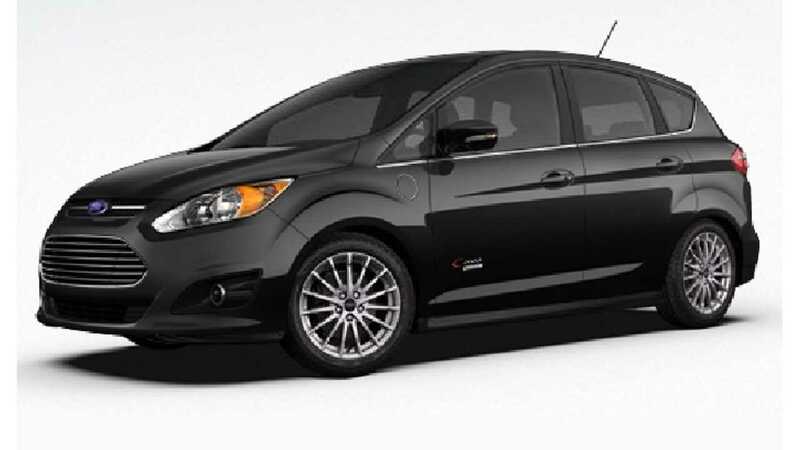 However, demand was not the issue, as Ford 'focused' on getting the Fusion Energi ready to go to market and production of the C-Max Energi (and thereby dealer inventories) was adversely effected. Less than 175 were available still to be bought off dealer lots closing out the year. In November, the C-Max Energi's first full month on the market, Ford sold 1,259 copies. It is also worth nothing that these 1,259 sales came almost 100% outside the state of California, the largest purchaser of plug-in vehicles in the nation. 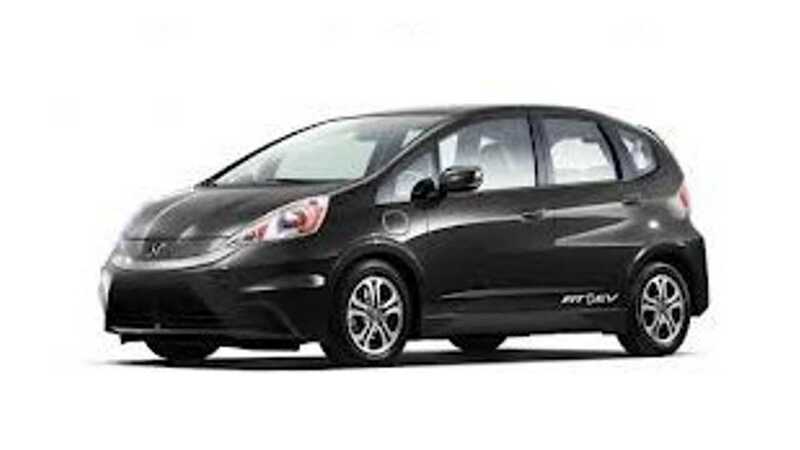 Honda Fit EV: Another month of lackluster interest in Honda's all-electric car netted only 19 sales. Since its introduction, the Honda Fit EV has been met with a huge shrugging of the shoulders by the US car buyer as the Japanese automaker has been unable to entice anymore than a handful of buyers. To illustrate how poor sales have been for Honda, last month they set an all-time high of 26 Fit EVs sold. Looking ahead, the Accord Plug-In should pump up the overall plug-in number for the company, as Honda said the car would go on sale starting January 15th, 2013 (in California and Oregon). In November, Honda released more details and pricing ($39,780) on the 13 mile extended range hybrid. At a price close to $40,000, adoption of the plug-in is expected to be fairly low. 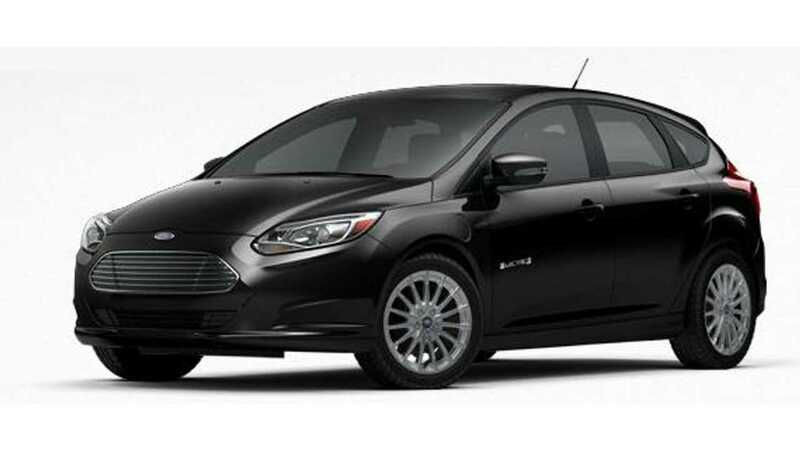 Ford Focus Electric: Ford posted a 'decent for the them' result of 167 Focus Electric sales in December. The last two months improved results are mostly thanks to an ever-widening dealer base in anticipation of selling C-Max and Fusion Energis. In November, Ford posted its best result to date with 179 EVs sold. 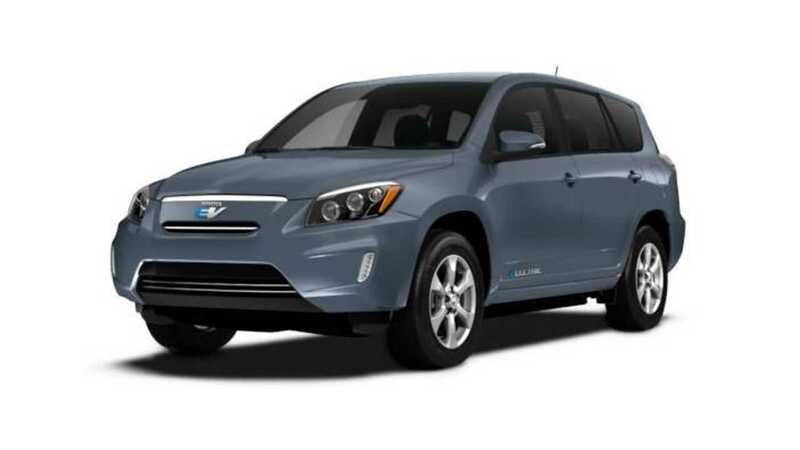 Toyota RAV4 EV: After suffering its second month of sales decreases in November, Toyota slashed the MSRP on the RAV4 EV by as much as $7,500 in hopes to both move metal and book much needed ZEV (zero emission vehicle) credits before year's end. However, the program was not that big of a success as Toyota ended up still only selling 52 RAV4 EVs, as compared to 32 last month. 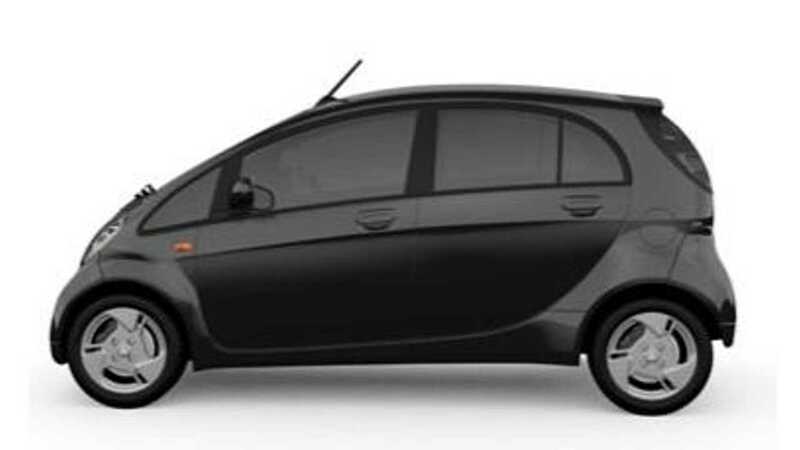 Mitsubishi i-MiEV: Some heavier discounting during the month helped Mitsubishi to one of its better results of late, as the company sold 77 i-MiEVs this month. In November, Mitsu broke a string of selling thirty-something i-MiEVs a month for what seemed like an eternity, as they sold 42 during the month. Like Honda with the Accord plug-in, the new Outlander PHEV (due out mid 2013), can't start selling soon enough to prop up Mitsubishi's plug-in asperations. 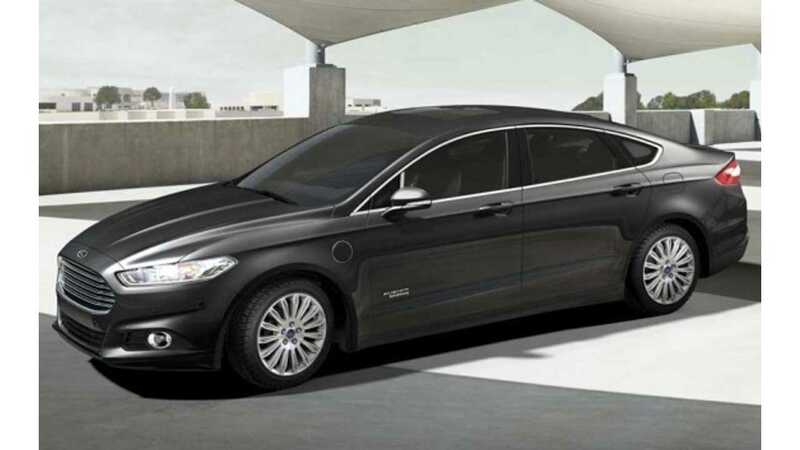 Ford Fusion Energi: Expected in dealerships late in January, the Fusion Energi offers up basically the same package as the C-Max Energi but in a larger sedan package. The third plug-in to be offered from Ford has just been rated by the EPA at a combined 100 MPGe (92 MPGe highway, 108 MPGs city), and has an all-electric range estimated at about 20 miles. Unlike its sibling C-Max Energi, the Fusion Energi has to be priced inline with the other 5 trim levels in the model lineup, and by that we mean at the top-end, so as not to 'steal' sales from itself. Ford has set the entry level to get into the EV at $39,495. Ouch. Honda Accord Plug-In: Finally an offering a little more serious about the plug-in business hits the road for Honda this month. 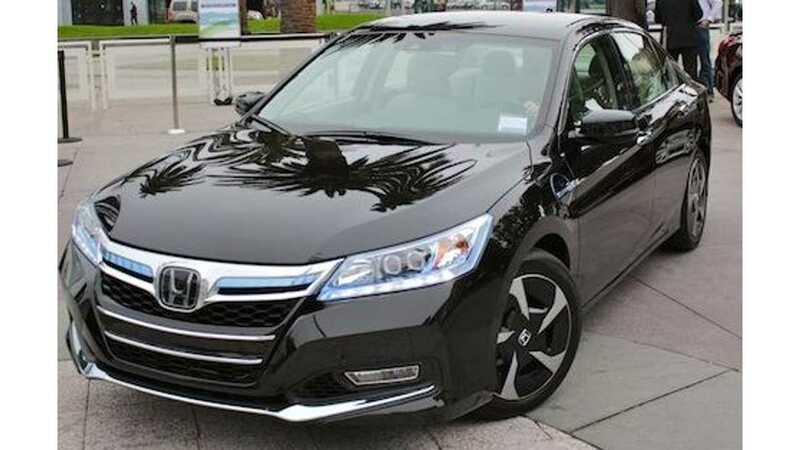 Officially classed as the new year's first '201' model, the Accord PHEV doesn't come cheap, as Honda has recently priced the sedan at a very Fusion Energi-like $38,780, markedly higher than consumer expectation for the car.